The main role of pre nursery syllabus is to ensure proper development of a kid’s mental and physical growth. The CBSE (Central Board of Secondary Education) affiliated Preschools/ Playschools follow the NCERT Nursery Syllabus which incorporates appropriate early childhood education curriculum for LKG & UKG young children and nursery worksheets to build up the aptitudes of critical thinking, creative energy and enhance focus among the young children. 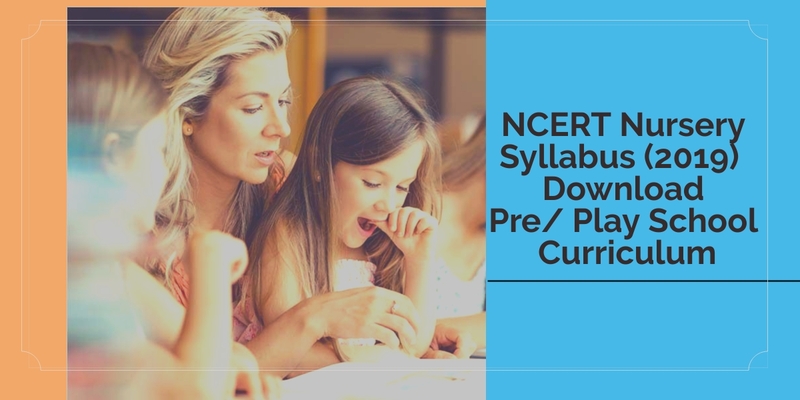 NCERT Nursery Syllabus 2019 won’t prescribe any books for preschools/ playschools but, includes a curriculum that suggest teachers how to: create activity area in the classroom, plan daily and weekly schedule, create timetable, plan month-wise & week-wise lesson plan, organize kids play hours, prepare activities for playgroup classes, and create a stimulating environment for good interaction among children. 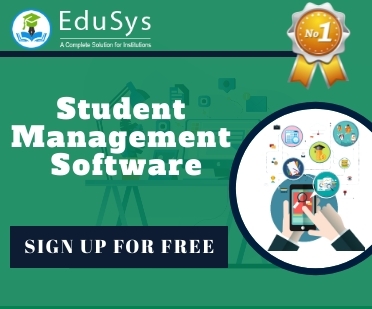 Since advancements in smart classrooms, NCERT, since 2017 and 2018, has been recommending the use of strategies like videos, pictures and game-plays, in nursery curriculum to enhance teaching and learning methods.